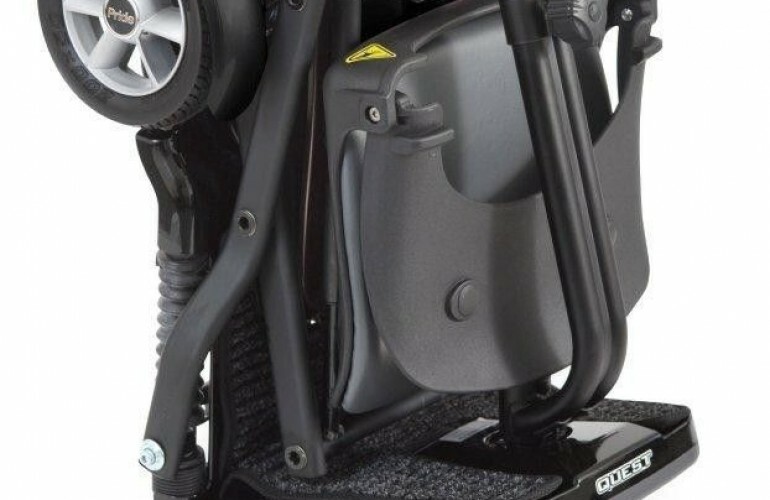 The Aerolite Plus ultra lightweight scooter gives you quick, easy transport in style and comfort. 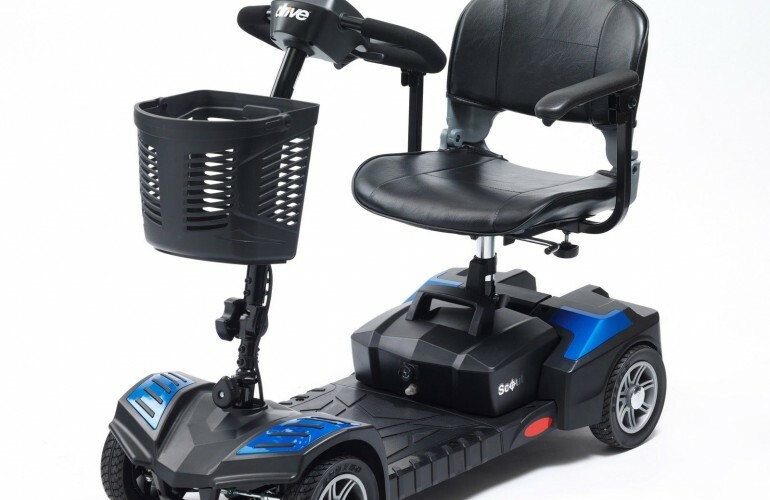 The One Rehab Aerolite Plus mobility scooter is an ultra lightweight scooter giving you quick and easy transportation in style and comfort. 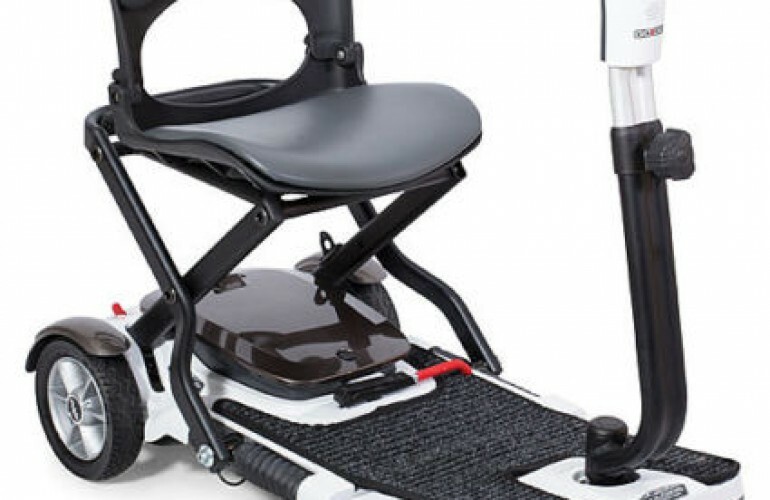 Weighing in at just 31.5 kg the One Rehab Aerolite Plus mobility scooter is probably the lightest scooter ever made, making it as easy as possible for you to lift into your car. It’s simple construction means you can take it apart and reassemble it in literally seconds, so storage or transport are a breeze. 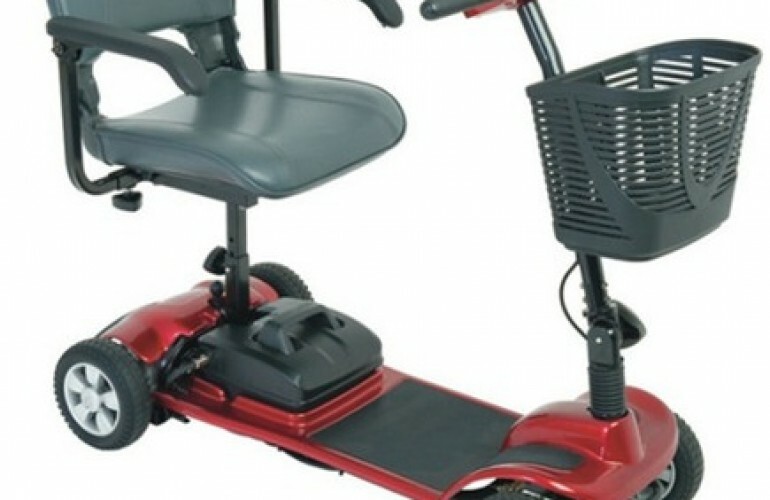 It also features an easy-to-use split base.The Aerolite Plus is strong and stable, with a weight capacity of up to 136kg (21 stone). 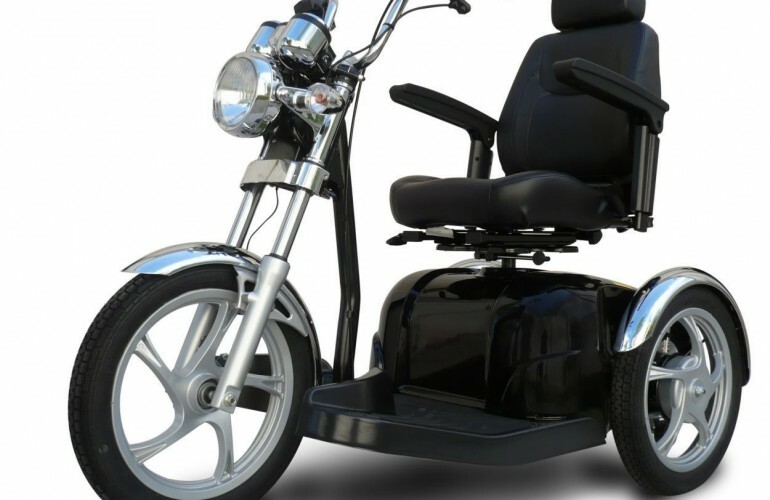 Its state-of-the-art new design makes it big on legroom for such a small scooter, bringing comfort and enjoyment to every journey. With alloy look wheels and metallic paintwork,The Aerolite Plus is stunningly attractive and stylish as well as practical. Specifications DELIVERY Delivery is available please contact for more information.